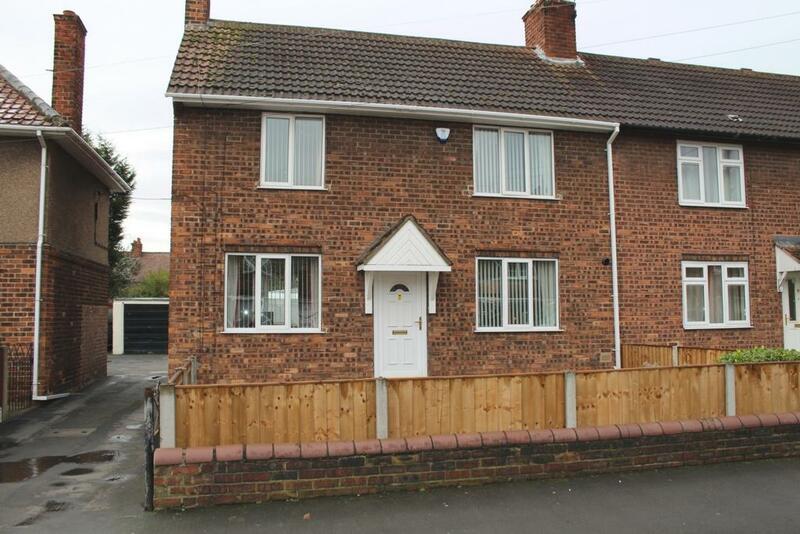 This delightful 3 bedroom house has a lot of great features, including a garage and solar panels. Immaculately presented, a viewing is HIGHLY recommended. It is situated in a popular location near local amenities and A1 junction 38. The property benefits from double glazing throughout, full gas central heating, solar generated electricity and intruder alarm for house and garage. The accommodation comprises of, Hall, Living Room, Dining Room, Kitchen, Rear Porch, and 3 Bedrooms and Bathroom.